Bayswater is delightful, residential area situated just to the west of central London on the border of Hyde Park. The area is known for its long residential roads filled with large iconic London town houses. 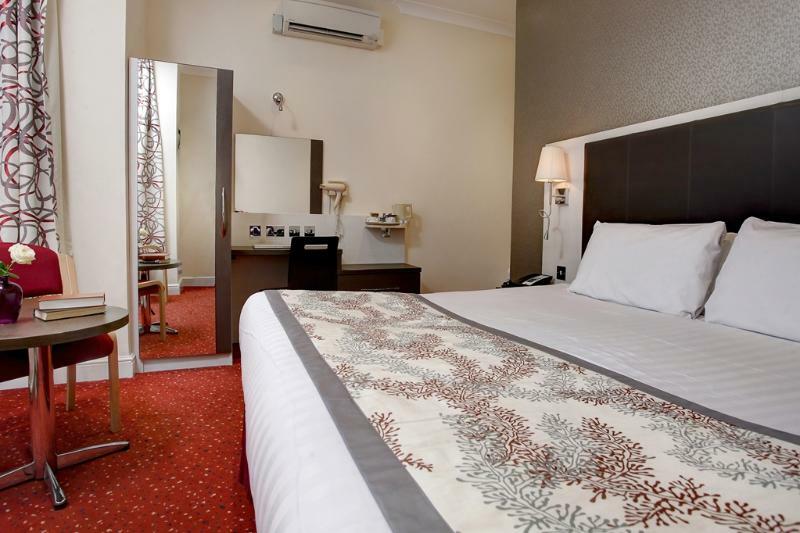 The Bayswater Inn Hotel is a cosy and affordable.. This hotel enjoys a great setting in London. The hotel is situated close to the British Museum, lying between the West End and Covent Garden. Guests will find themselves surrounded by a wealth of attractions, as well as shopping opportunities, dining.. Located at the heart of Oval, this property lies just a short distance away from the area's iconic cricket ground. Guests can explore the city's main attractions with ease, including the London Eye, Buckingham Palace, the Tate Modern and Nine Elms. The.. 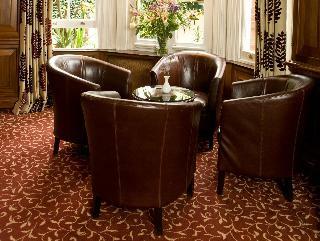 The hotel is situated on a tree-lined terrace in Bayswater between Queensway and Lancaster Gate underground stations. It is fifty yards from Hyde Park and close to the West End.The bedrooms are small but functional and in good condition. They are decorated.. The Boltons is located in Earls Court, in the heart of London, a walking distance from the Earls Court and Olympia Exhibition centres, and almost next to the underground station, making it a fantastic base from which to discover this culturally rich and.. 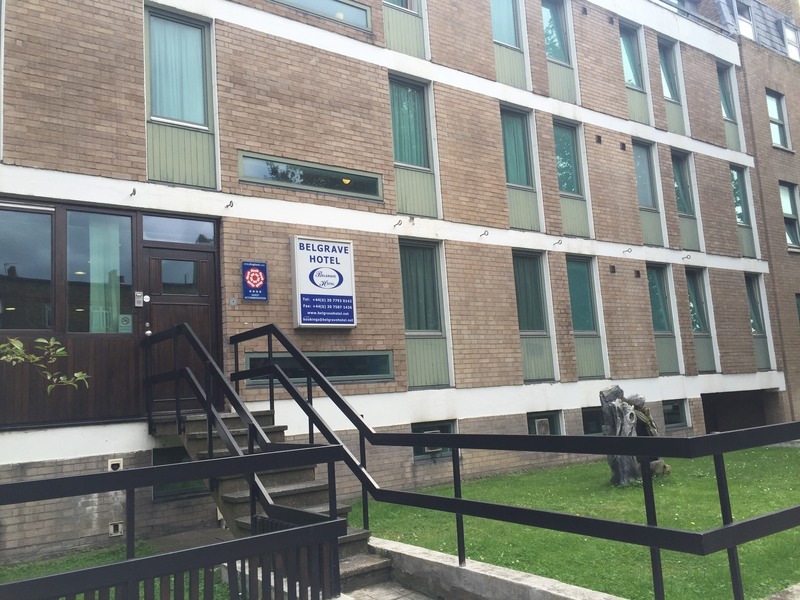 There's lots to see near Central London... starting with Best Western Bromley Court Hotel. In addition to 2 acres of landscaped gardens with south-facing patios, our 115 en suite air conditioned bedrooms, extensive conference facilities, banqueting suites,.. This hotel is situated close to Earls Court, just minutes from the Royal Albert Hall and the Natural History Museum. Heathrow airport is just 25 minutes' drive and Gatwick airport is 43 kilometres. Many of London's top sights and attractions can be easily..
Conveniently located on the popular, tree-lined street of Chiswick High Road, this hotel is steeped in charm and heritage. The property is located just a 30 minutes' driving distance away from central London and Heathrow Airport. This property revels..
Conveniently situated on the popular broad, tree lined street, this understated Victorian accommodation is full of the charm of Chiswick! 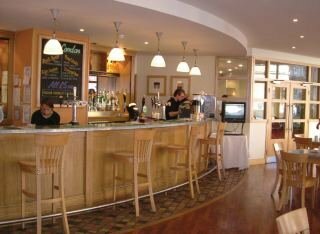 A mere 30 minutes from Central London and Heathrow Airport, BEST WESTERN Chiswick Palace and Suites is ideal for..